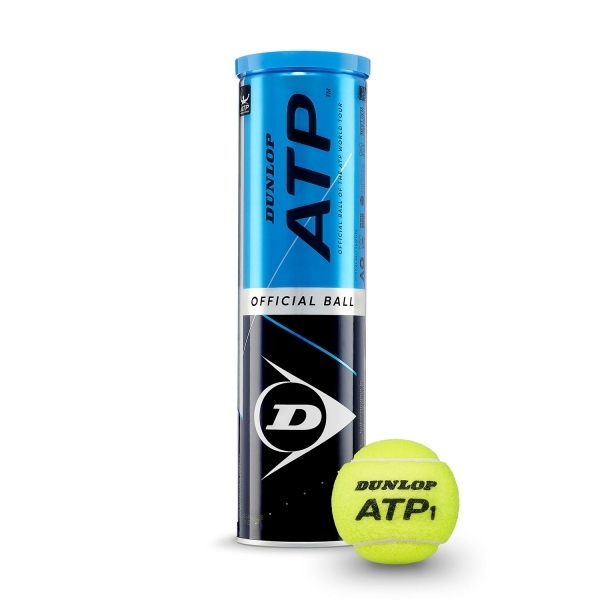 ATP and Dunlop have announced a partnership of five years that sees Dunlop as the official ball of the ATP Tour starting in 2019. 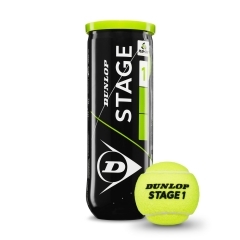 Made with pure all natural rubber, the Dunlop ATP ball boasts the new “HD Core Technology” to guarantee ultimate consistency and performance. 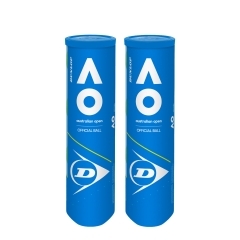 While the new “HD Pro Cloth” felt construction guarantees better visibility and conforms to international regulations. 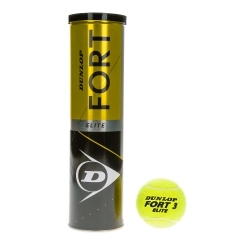 The Dunlop ATP ball assures maximum levels of performance on all type playing surfaces and and all game situations.